Mole Man on the Set! 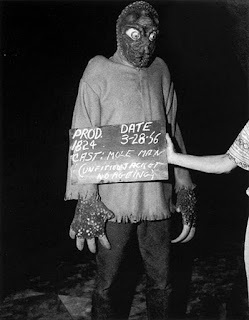 A behind the scenes photo from "The Mole People". 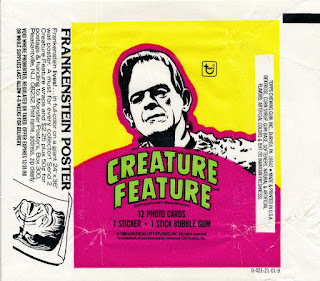 Boris Karloff from "Son of Frankenstein" appears on this wax packaging for Creature Feature Trading Cards. 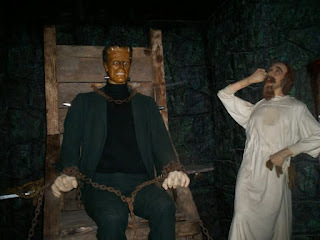 Here's Frankenstein from the Musee Conti Wax Museum. 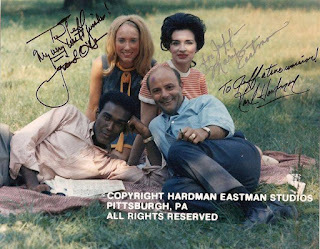 You never see them that happy in "Night of the Living Dead"! 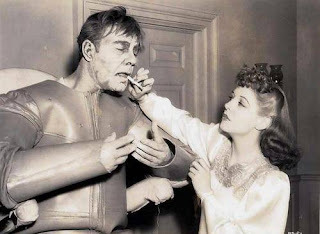 On the set of "Man Made Monster". 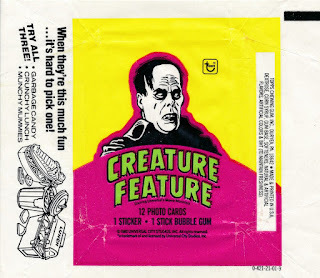 Another great wax package from the Creature Feature trading cards! 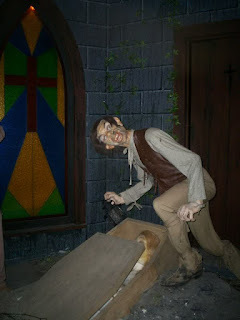 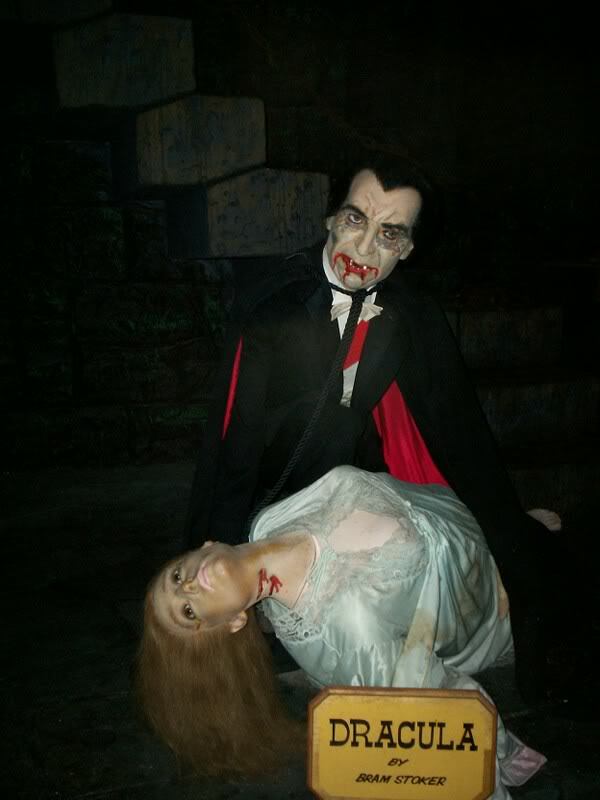 Here's Dracula in wax from the Musee Conti Wax Museum formerly in New Orleans. 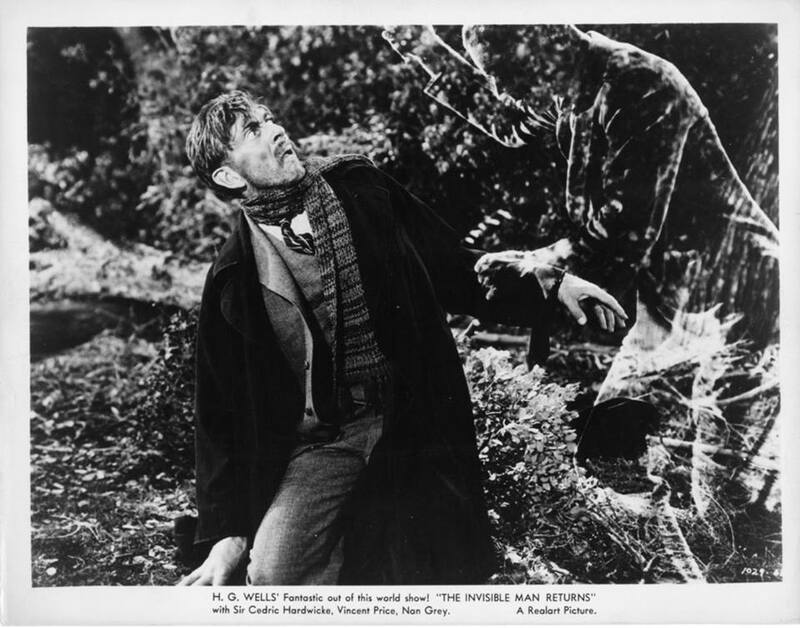 Watch Out for the Invisible Man! From "The Invisible Man Returns". 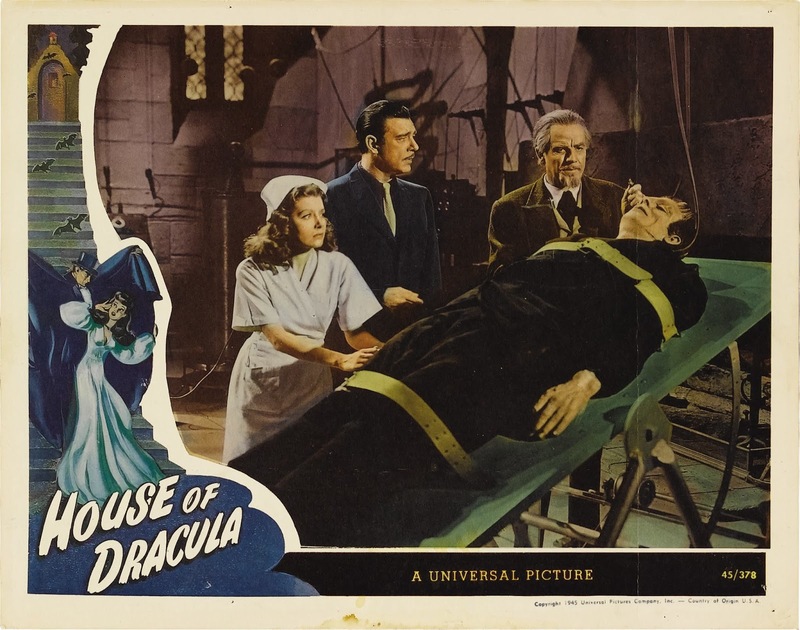 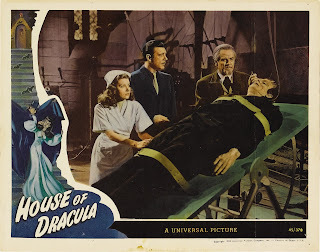 This wax package cover features Lon Chaney, Jr. as Kharis the Mummy from "The Mummy's Ghost". 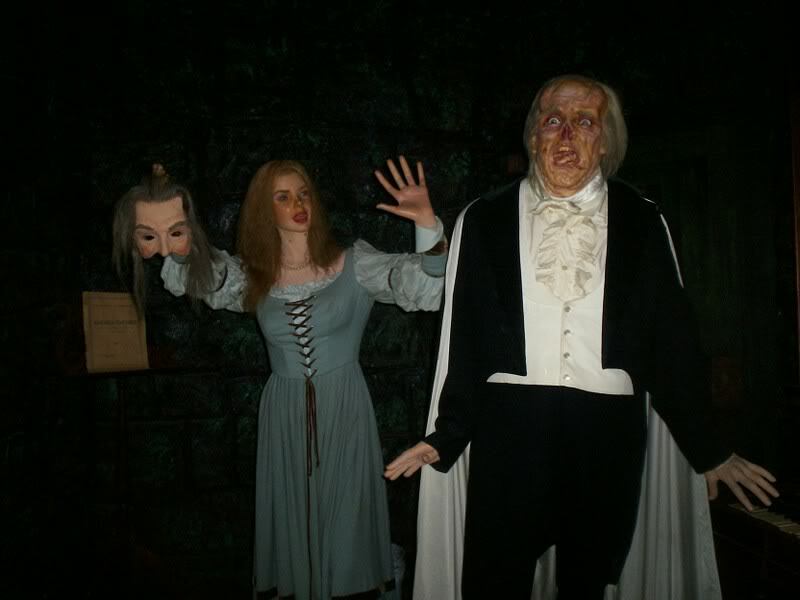 Here's another great display from the Musee Conti Wax Museum, which used to reside in New Orleans, Louisiana. Who Dares Disturb the Sleep of the Vampire? 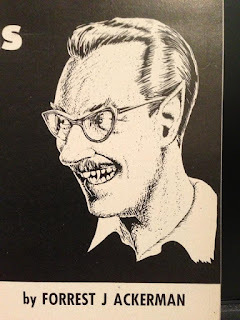 It's Forry Ackerman in his vampire form! 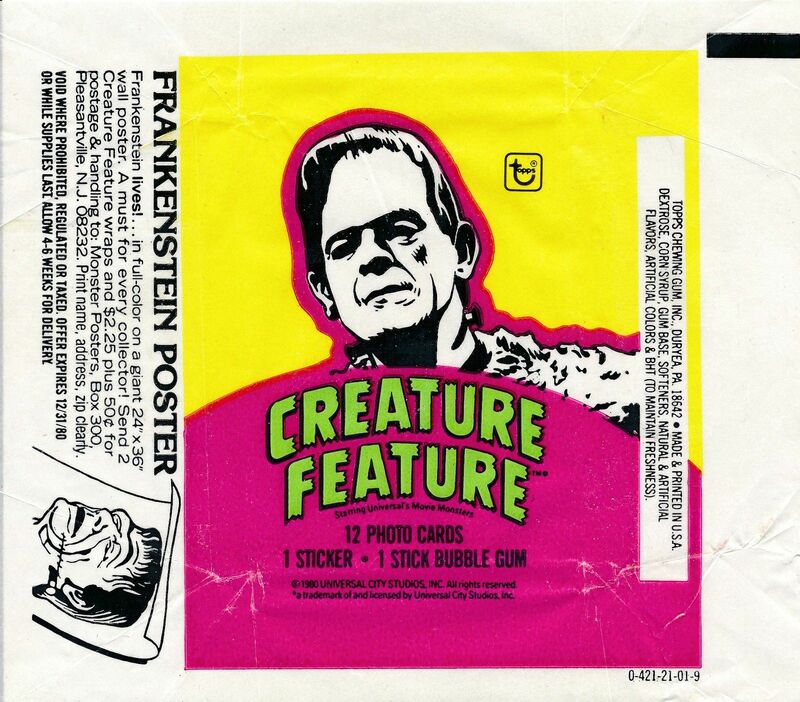 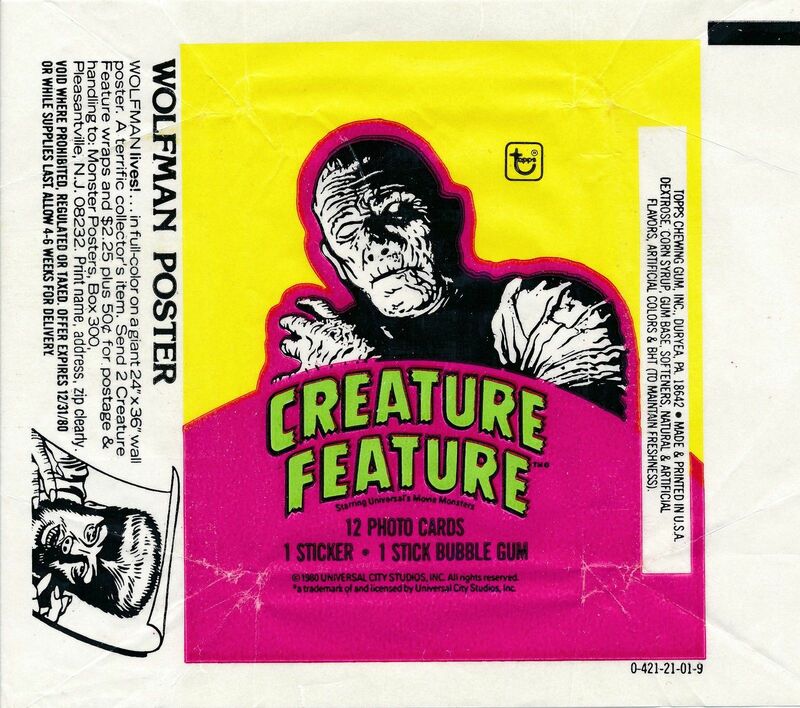 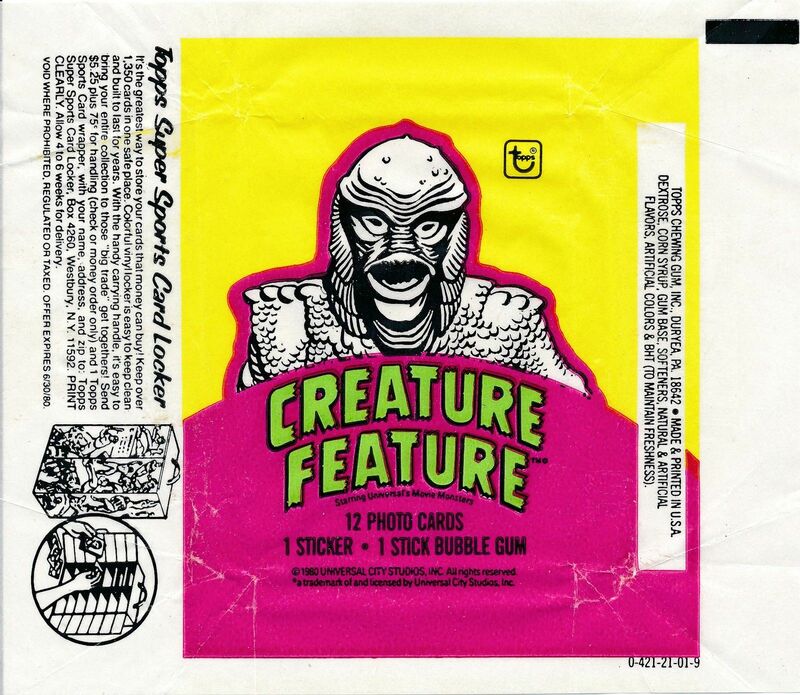 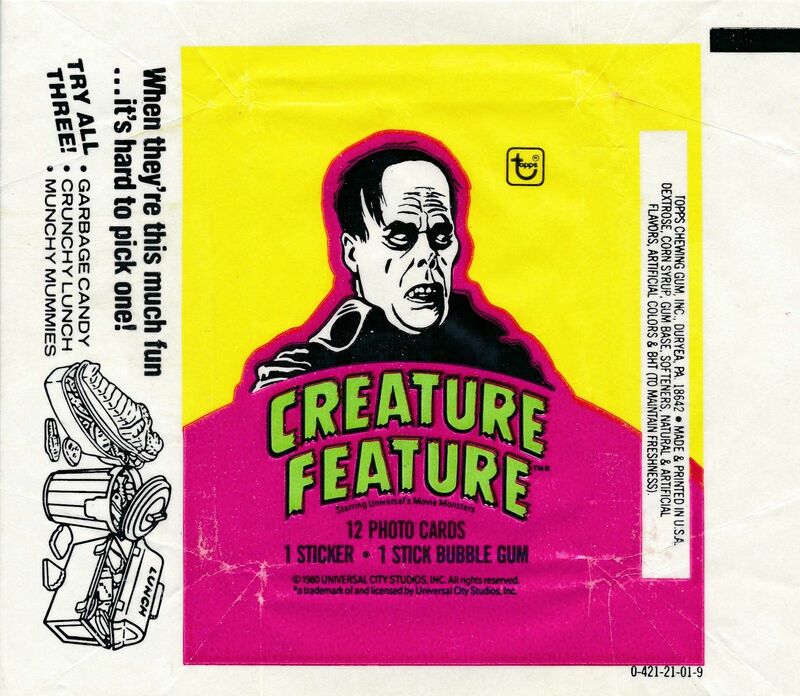 Here's one of the wax packages from the Creature Feature trading card series. 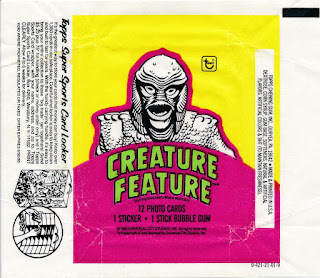 This one features the Creature from "Revenge of the Creature". From the Musee Conti Wax Museum. 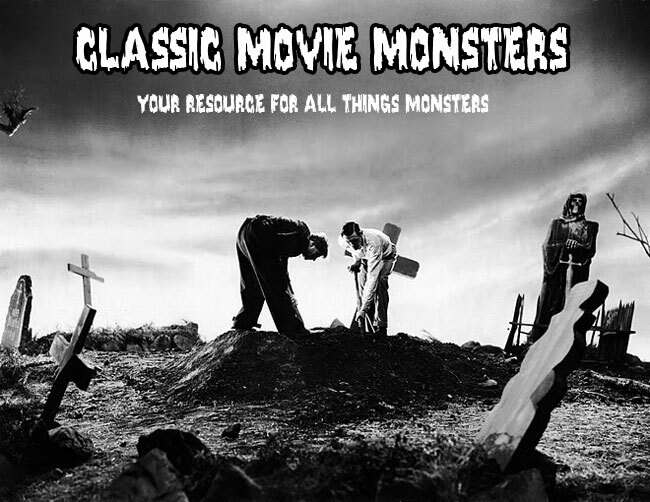 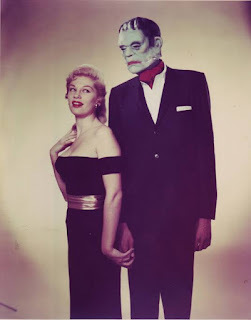 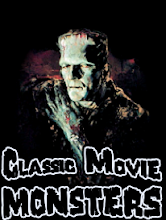 Here's a photo from the photoshoot day of Famous Monsters #1. 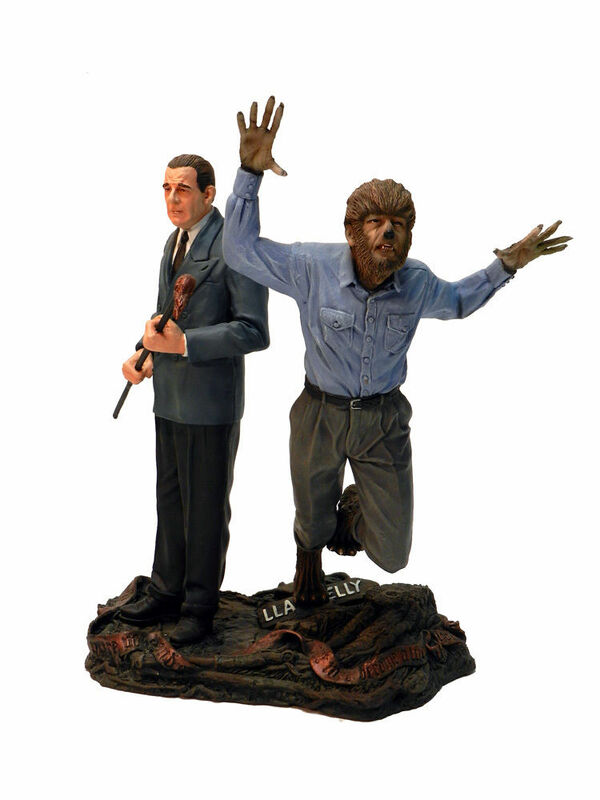 With an alternate newly sculpted head! 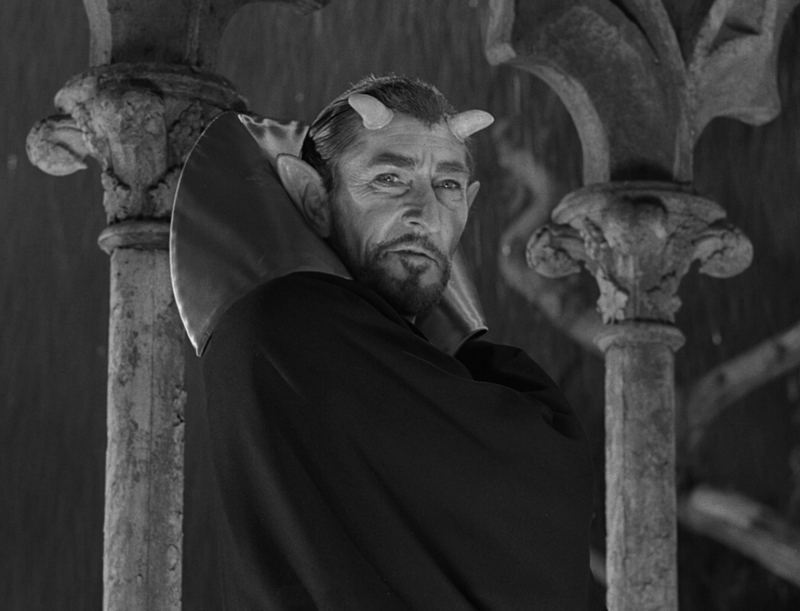 From the wonderful episode of "The Twilight Zone" entitled "The Howling Man". 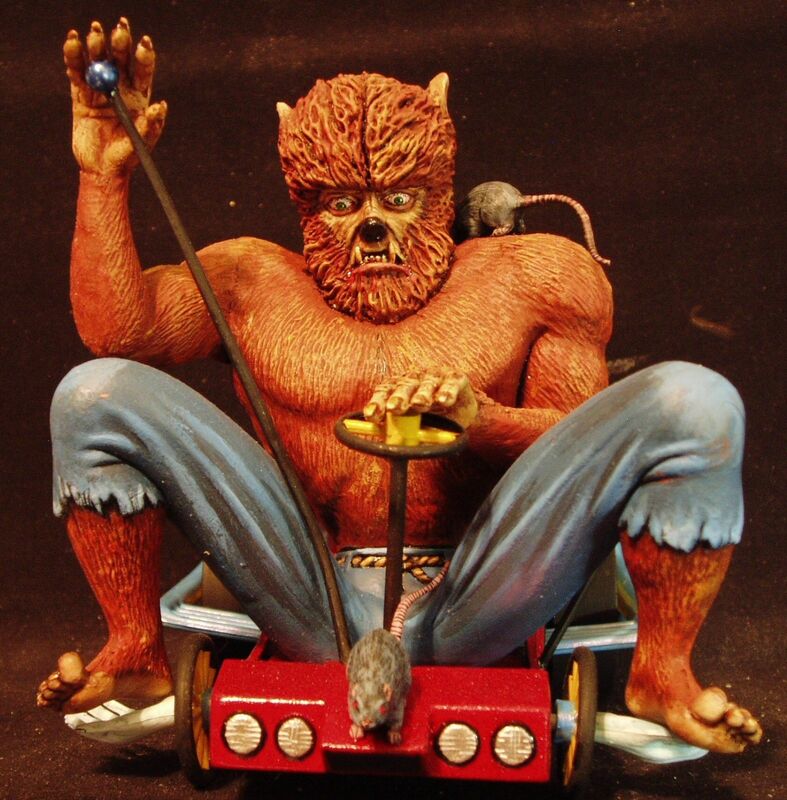 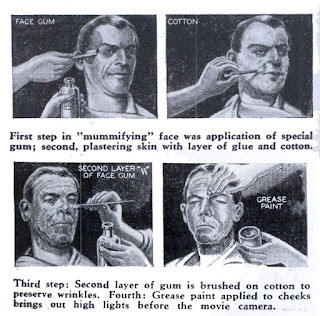 I've always loved this Before and After model of Lon Chaney from "The Wolf Man".